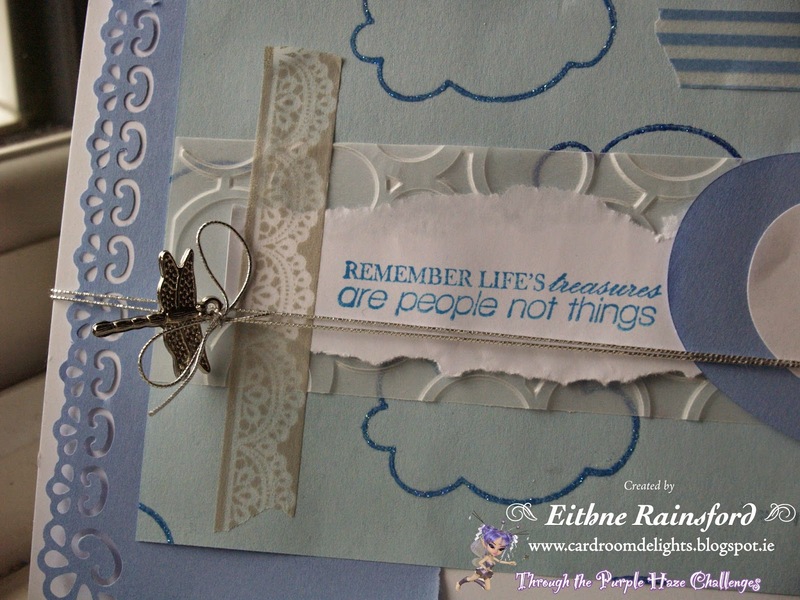 I used a cloud stamp, and stamped it on some blue paper with two shades of blue ink. I then heat embossed it with some kaleidoscope powder and cut it to size. With some dark blue paper, I punched and tore it as a background layer. 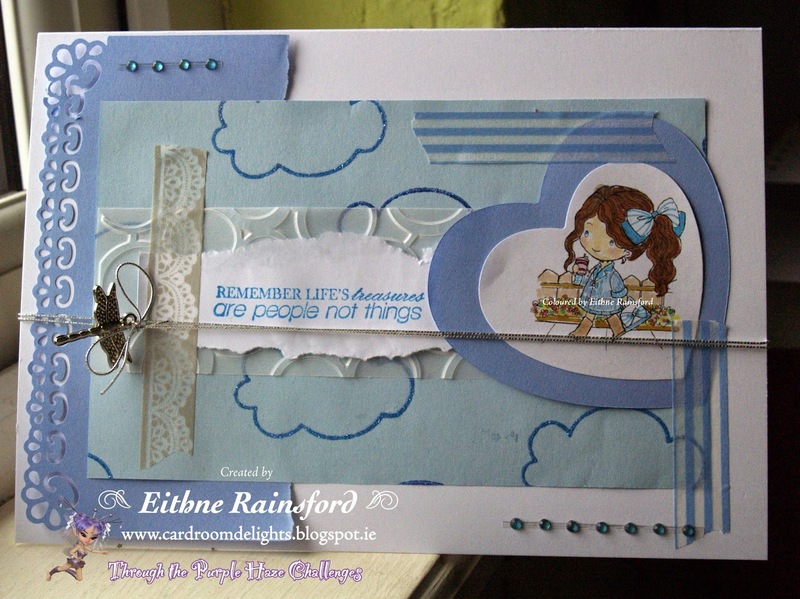 Using my nested hearts set, I cut out the digi and another blue heart. 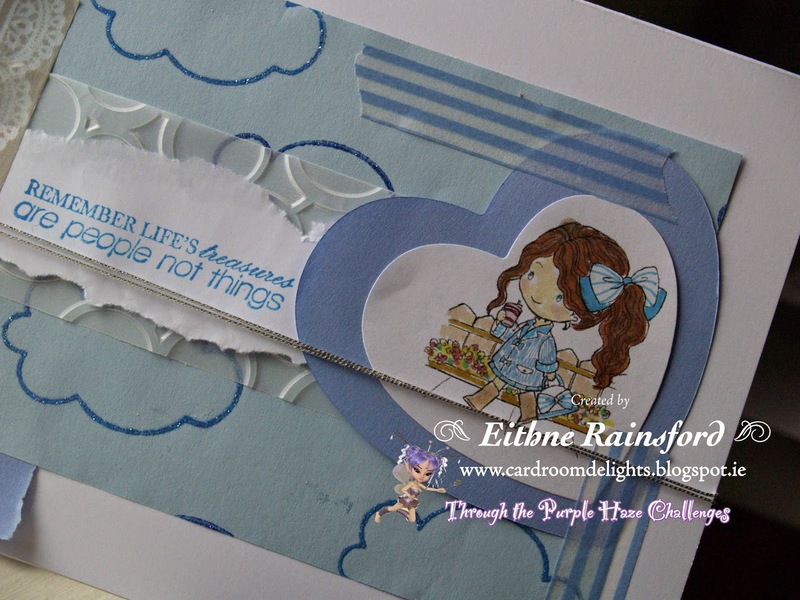 I then embossed some vellum, stamped the sentiment. With some silver thread I threaded a dragon fly charm. Reaching for my favourite craft stash - WASHI tape ;) I placed some on and finished with some gems. Thank you for stopping by today, hope you can take part in the challenge also. A lovely prize up for grabs! ;) I hope to enter this card in some challenges. 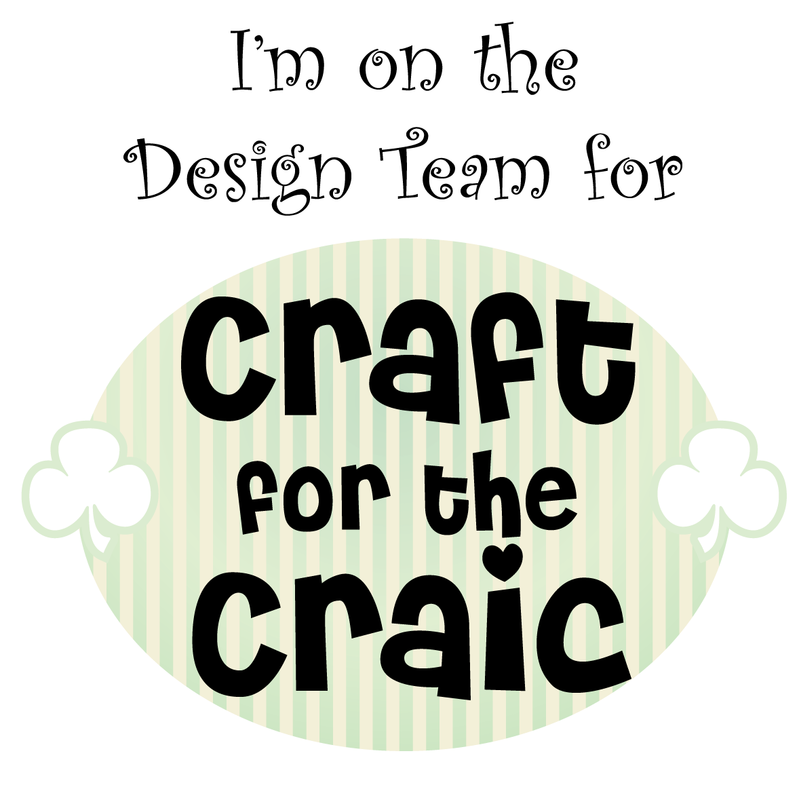 Have a wonderful week and I hope you get some crafting time in!